The Fantasticks, based on Edmond Rostand’s Les Romanesques, opened off-Broadway in 1960. 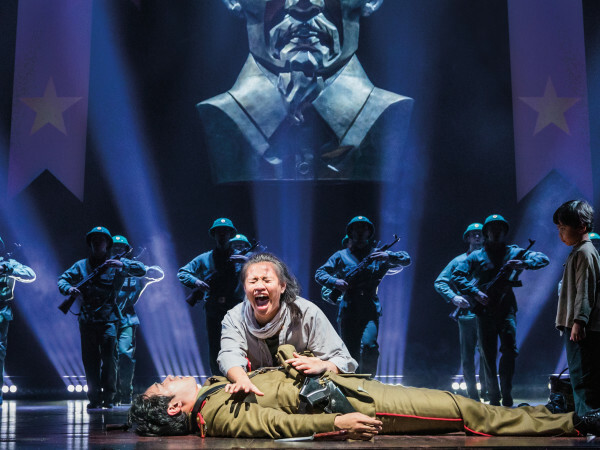 With unprecedented music by Harvey Schmidt and imaginative lyrics by Tom Jones, the show has become a paramount production in the United States, as well as internationally. 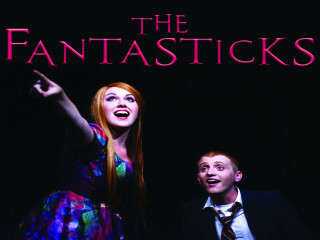 The Fantasticks tells an offbeat love story, packed full of sidesplitting comedy and colorful twists. Bayou City Theatrics has completely re-imagined this world-renowned musical, allowing the nostalgic beauty of the piece to stay intact, while introducing fascinating surprises and allowing audiences to rediscover exactly why The Fantasticks has become a staple in musical theatre culture. The narrator, El Gallo (Michael Morrison), brings “The Mute” (Penny Rieger) to an attic filled with memories where he weaves the tale of two youthful and “star-crossed” lovers; Matt (Luke Hamilton), and Luisa (Victoria Riley). Kept apart by their fathers (Michael Raabe and Will Ledesma) in an attempt to coerce them into falling in love, Matt and Luisa meet in secret in the moonlight. 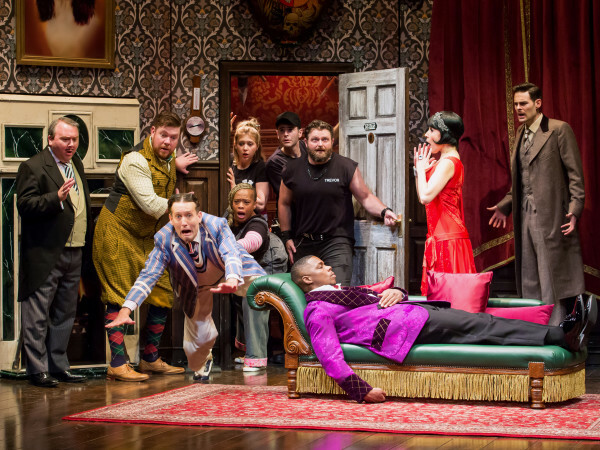 The fathers seek the help of Henry and Mortimer (both portrayed by Travis Ammons) to stage an abduction of Luisa so that Matt can heroically rescue her and end the “feud” that has been raging between the fathers. Once their plan comes to fruition, the harsh sunlight reveals that nothing is ever as it seems.